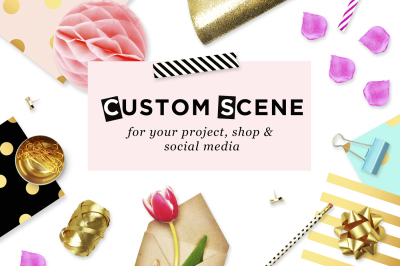 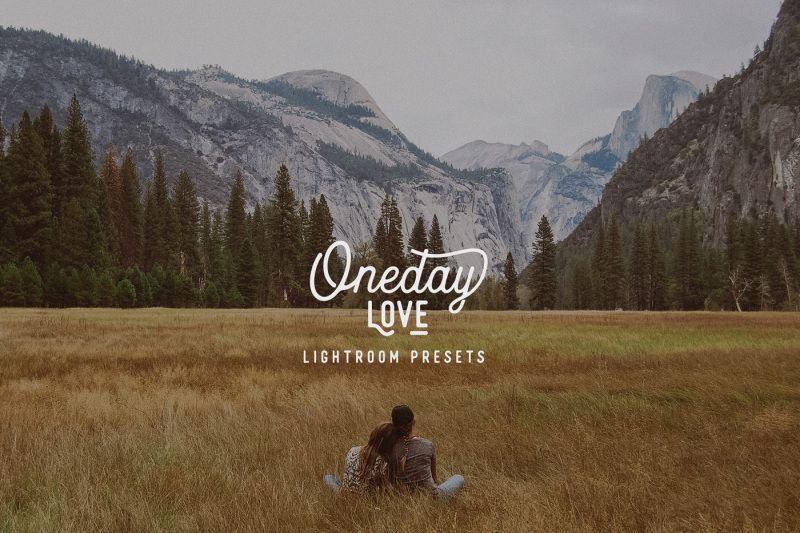 This set contains 10 presets that are easy to use. 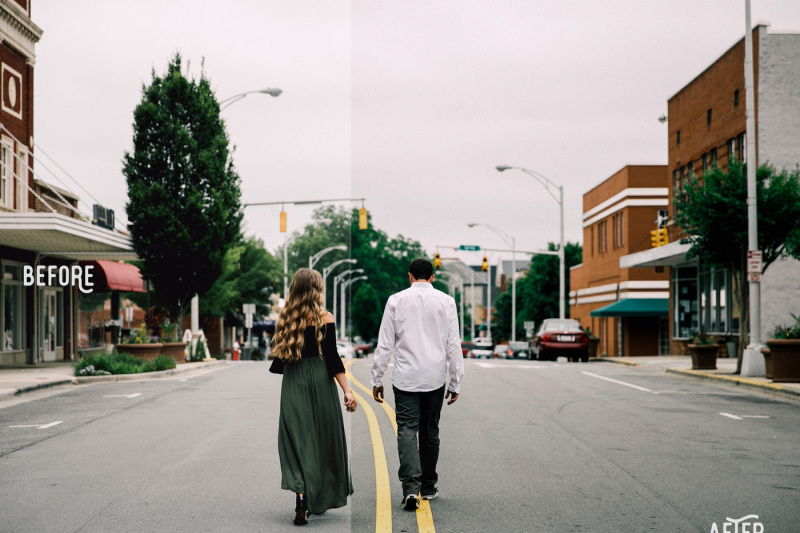 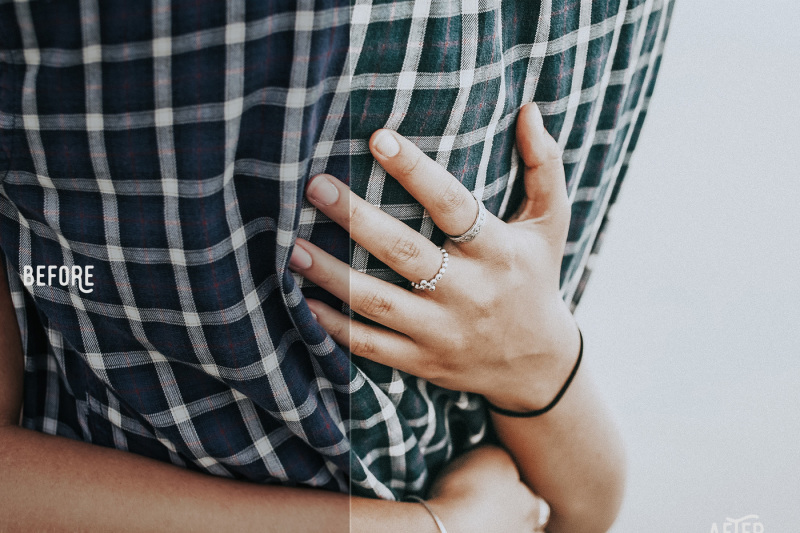 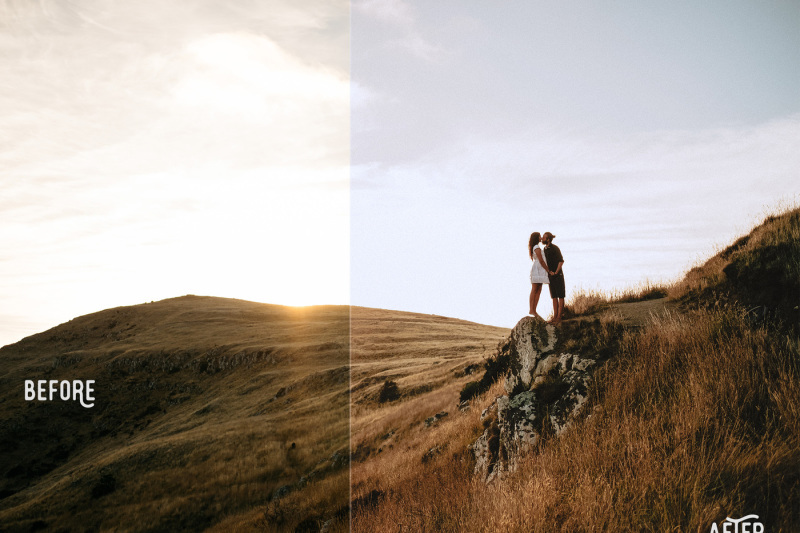 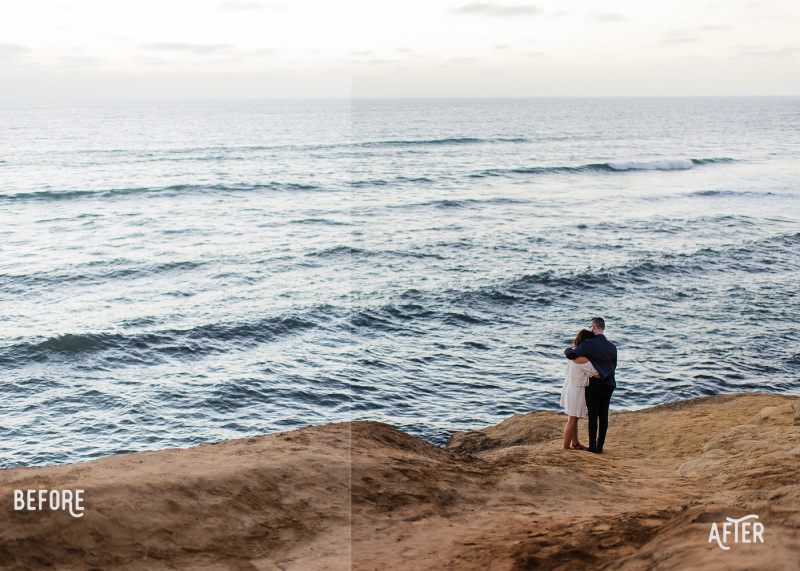 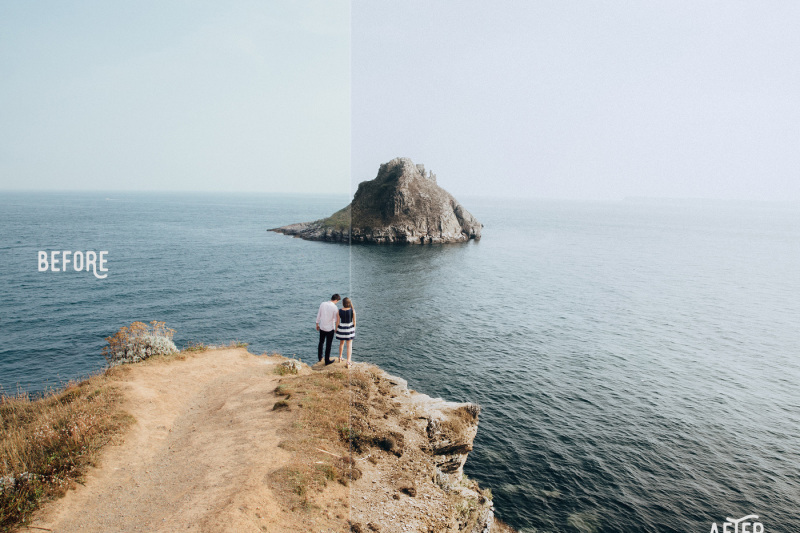 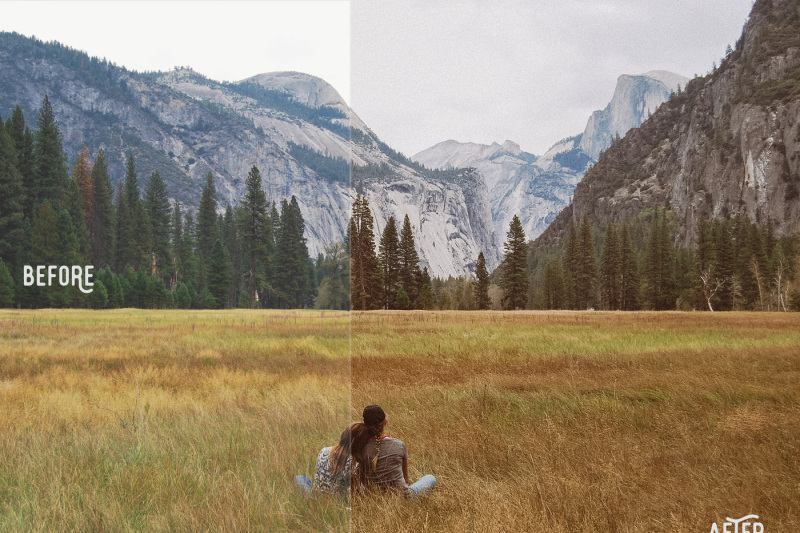 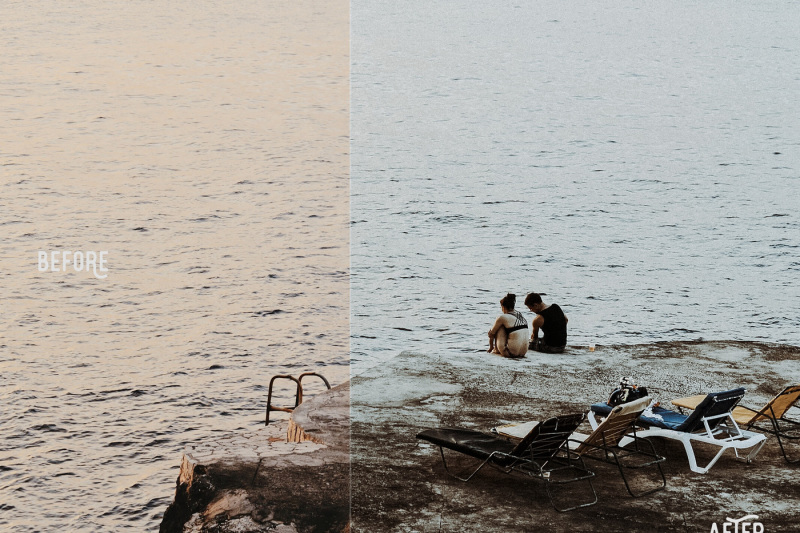 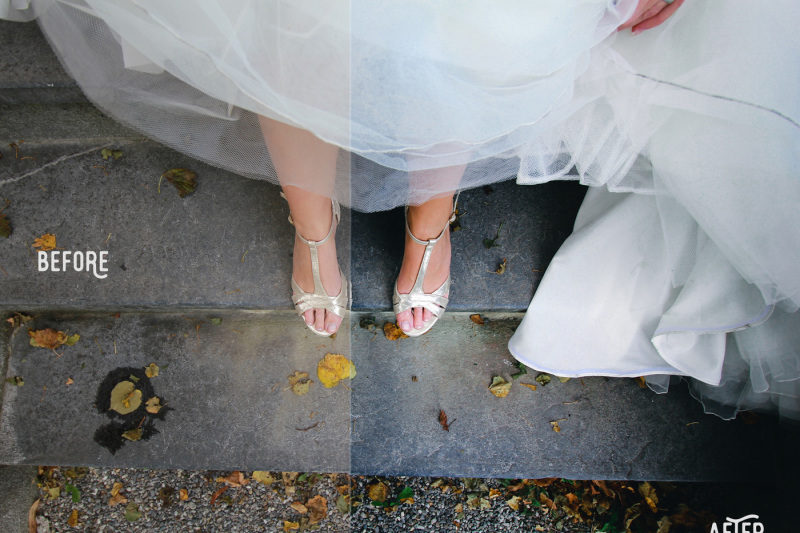 This preset has soft colors, faded colors and cinematic effects. 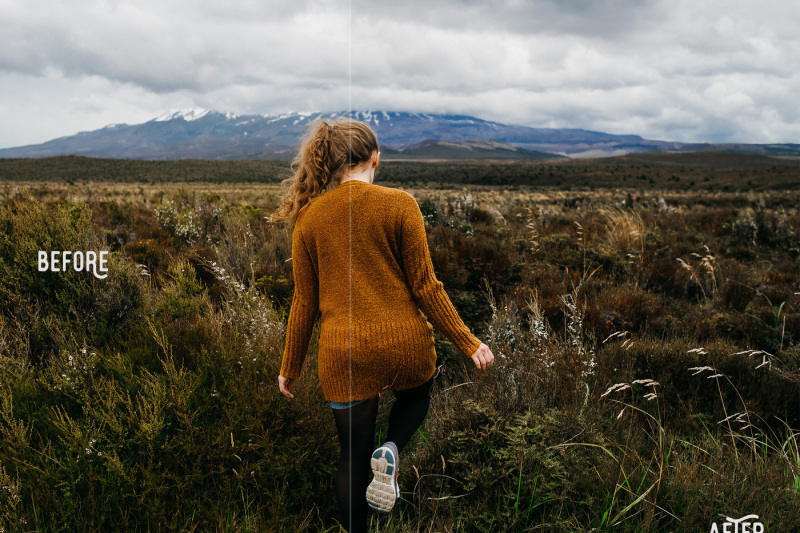 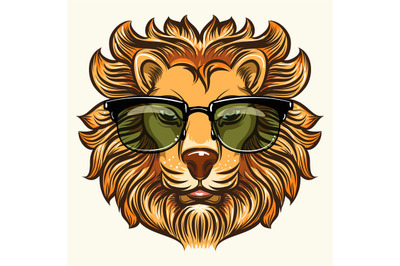 this is suitable for you who like photography, travel or just want to exist in social media.